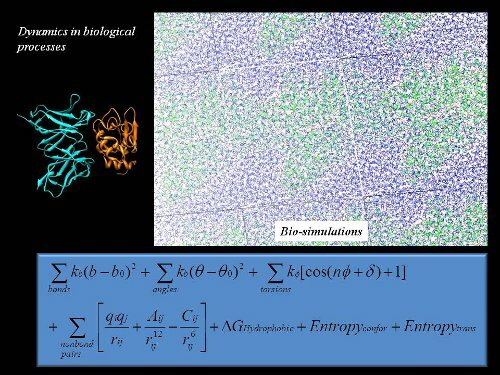 Biophysical processes are governed through energetic optimizations. 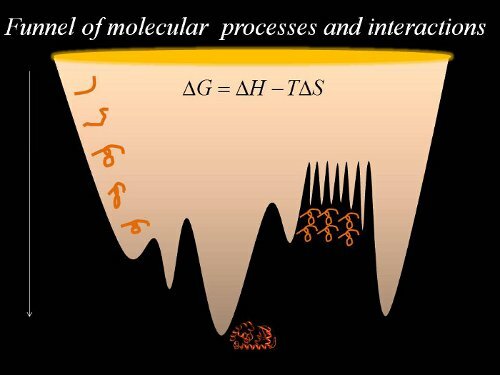 Past research specifically involved- Protein Structure-Function Relations; Molecular Mechanics; Protein Electrostatics; Molecular Recognitions; Thermodynamics of Protein Interactions; Energetic Optimizations of Drug Binding. 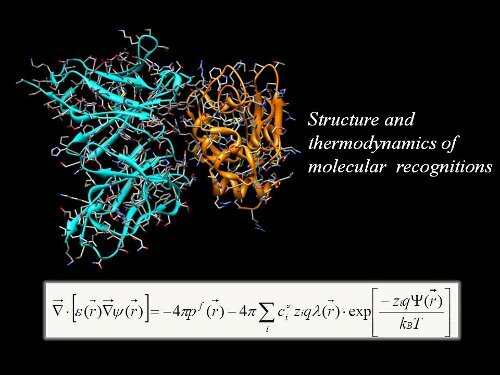 Courses taught on thermodynamics and molecular mechanics of protein folding, function and interactions. Any process is optimized through forms of energies.